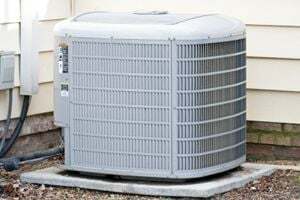 Comment: Looking for annual service contract on a Lennox Home Heating/Air Conditioner System. Comment: Replace ac unit and air handler with a 2 zone system for an 1860 sq. ft. house. 17 seer or better. Comment: My heating isnât coming on, I messed up the settings on the thermostat and donât know how to fix it!! Air Repair of Hilton Head, Inc.
Superior Heating and Air, Inc.
Bluffton HVAC & Air Conditioning Contractors are rated 4.86 out of 5 based on 286 reviews of 11 pros. Not Looking for Air Conditioning Contractors in Bluffton, SC?